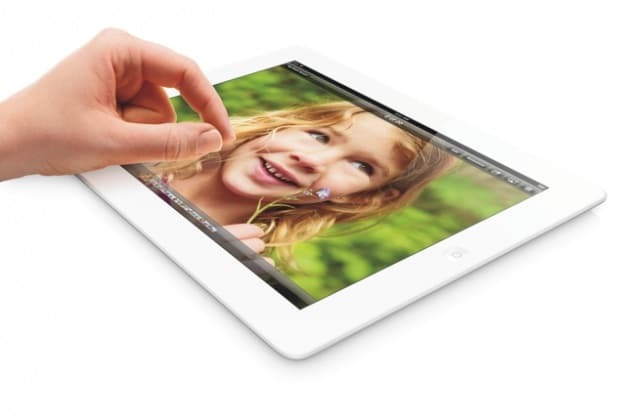 While Apple made many people excited with the announcement of the iPad 4, they made many of its consumers angry. With the release of the iPad 4, many iPad 3 owners feel that Apple has screwed them up, they believe that the iPad 4 should have been the iPad 3. I believe that Apple did the right thing by releasing the iPad 4 earlier than expected despite how iPad 3 owners feel. Those who are angry due to the release of the iPad 4 most likely suffer from upgrade jealousy — which is one of the biggest first world problem you’ll ever see. Gadgets gets faster and better as time goes by. If you don’t make a decent amount of money, buying latest Apple products every time there’s a new one should not be your hobby. Although the new upgrades are bad for you, it’s good for new customers. New customers will have more options when buying an iPad on Christmas holidays, they won’t be limited to just the iPad 3, but the iPad mini will be available as well. And now, how did your beautiful iPad 3 suddenly became crap when Apple announced the iPad 4? Your device is still the same as before. It can play Angry Birds, browse the web, and download any app from the App Store. Just because a new device is available, your device doesn’t change. If that was the case, Android device owners would’ve been in suicidal. When you bought your iPad 3, you bought it because how well it looked and was useful for your needs. Your iPad 3 still look the same and just as useful as when it was purchased. Or it should be more useful than when it was bought, since Apple tend to release more software updates to their device than Android manufactures do.